This includes more about the relationship of Selena and Justin on a divine connection level - Hailey's preoccupation with Selena and more. In Energetic responsibility, it's encouraged that as we all participate in the observance of other lives, that we also send any healing or positive energy they all may need as one understands more about their life. TAROT READINGS SPECIAL! 1 Question: $20 10-20 MIN READING TO PLACE ORDER: https://www.paypal.me/invitethelight/20 30 MIN READING $45: TO PLACE ORDER: https://www.paypal.me/invitethelight/45 = 30 min vid DONATIONS TO THE CHANNEL: https://www.paypal.me/invitethelight FOR MORE FREE READINGS FOLLOW ON INSTAGRAM: https://www.instagram.com/invitetheli... NOTE: -Tarot readings are for Entertainment purposes and are for those 18 years old and up. 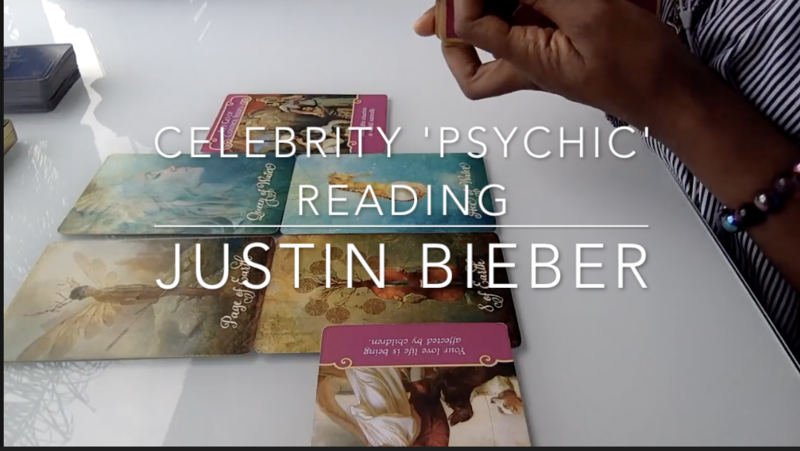 -Tarot readings -including celebrity Tarot reading are to be categorized as speculative content and are not to be replaced with medical or other forms of professional advice. -Tarot readings are a read on the general energies. -For personal readings click above.